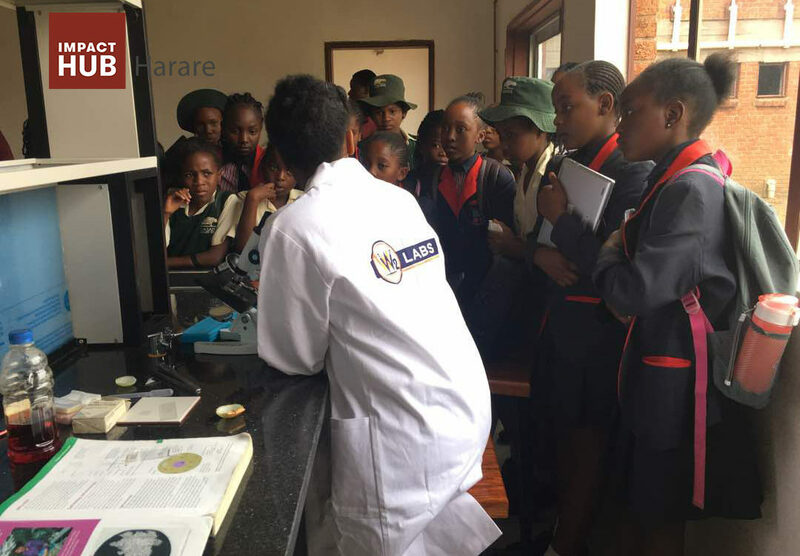 On 8 November 2017, Impact Hub Harare hosted the #eSkills4Girls Coding Workshop at Tynwald High School in Harare. A total of five schools attended with over 100 students participating in the workshop which covered the basics of coding and content. The goal of the exercise was to encourage young girls to bcome part of the ICT community. This programme is returning on the 20th of October and we can’t wait to empower more girls in tech. Once a year, on the International Day of Peace we invite you to fly kites with us. 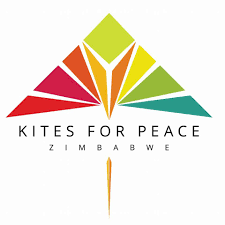 To enjoy our beautiful environment and to meet fellow Zimbabweans looking to enjoy a stress free day out, flying kites, picnicking and enjoying time with their loved ones. We hope to inspire inner peace and hope, love and unity, and an appreciation for our beautiful environment. Together with Rotary Club of Msasa, we will be hosting the Zimbabwe Cares Network, a network of charitable organisations within the community. They will be selling food, drinks and kites, fundraising and raising awareness for their various causes. Burger Boys, Bakers Chicken, the Deaf Cafe Illy coffee shop, ice cream and hubblies are amongst the various food offerings. Vegetarian and halaal options available. There will be various other activities available icluding skateboarding, inflatables, yoga and meditation, canoeing and fishing, quad bikes, archery and much more. Various artists will provide a light and peaceful vibe – a great marimba band and unplugged guitarists and singers. Bring a camping chair, your family and friends and a smile to share. 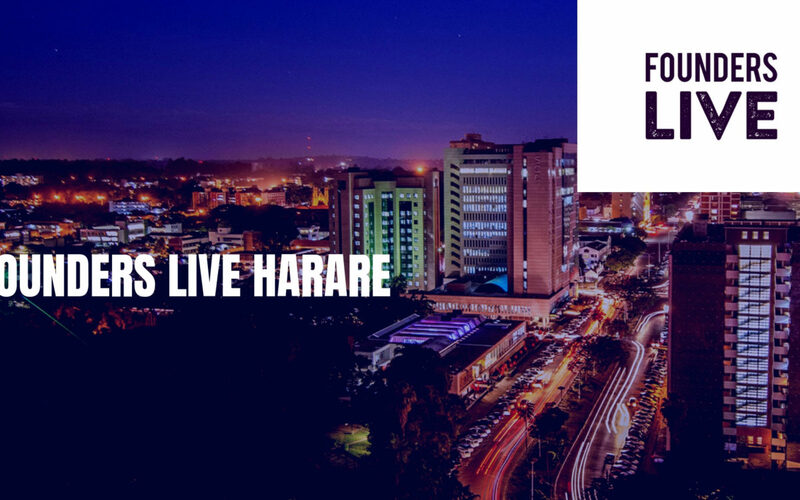 Fuckup Nights Harare is part of a global movement and event series that shares stories of professional failure. Each month, in events across the globe, we get three to four people to get up in front of a room full of strangers to share their own professional Fuckup. The stories of the business that crashes and burns, the partnership deal that goes sour, the product that has to be recalled, we tell them all. We do not aim to praise failure or encourage it, but rather to remove the sigma associated with it and learn from it.